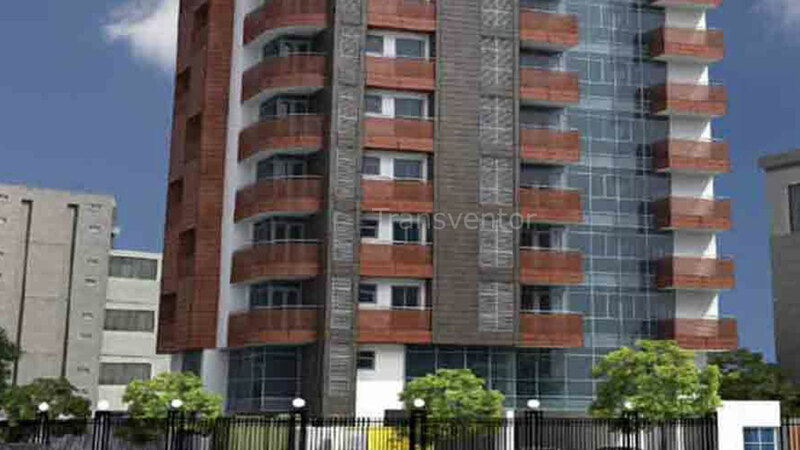 Elanta is a residential project jointly developed by Fort group located in 4/1, Panditiya Road, Ballygunge, Kolkata. It spreads over 0.13 acres offering skillfully designed 4 BHK flats with 14 units comprising of 1 tower of 8 floors. 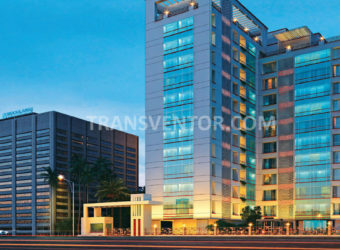 Ballygunge is located at the South part of Kolkata. 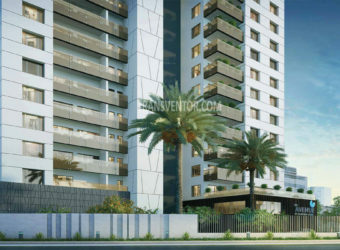 It is well-connected to other parts of Kolkata through road, rail, metro and public transport with all modern amenities. 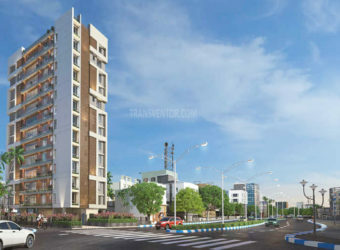 One of the unique and luxurious complex in 4/1, Panditiya Road, Ballygunge, Kolkata. Well architectural designwith recreational amenities. Pillar of Trust from Reputed Leading real estate developer Fort group . 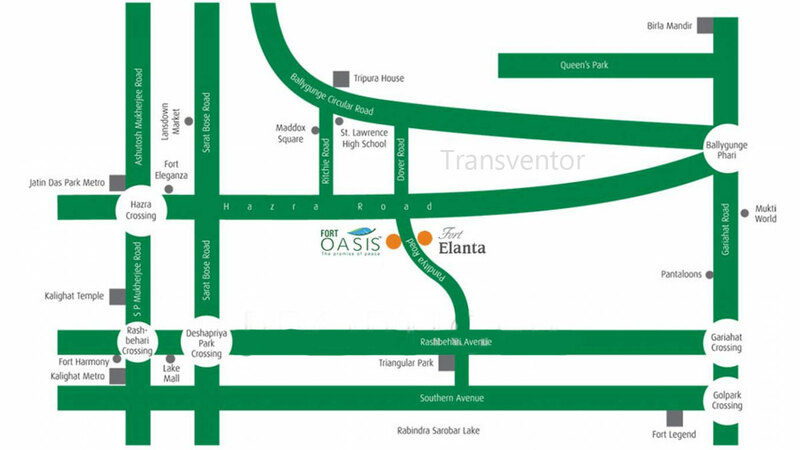 Interested to Buy Property in Fort Elanta ?